hd00:36Pan up buildings in the financial district of Manhattan. 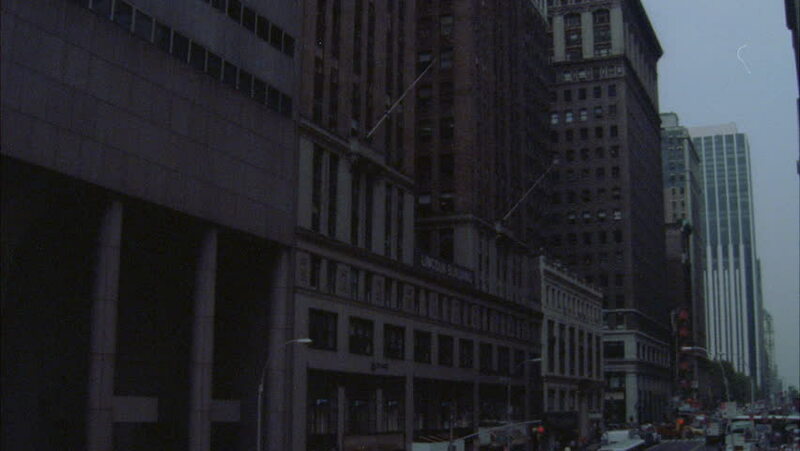 4k00:06NEW YORK CITY 1960: view of a very tall building. 4k00:12Vancouver convention center city area.